There's no better way to celebrate the holiday season than with gingerbread man templates. This gingerbread man is gussied-up with icing. 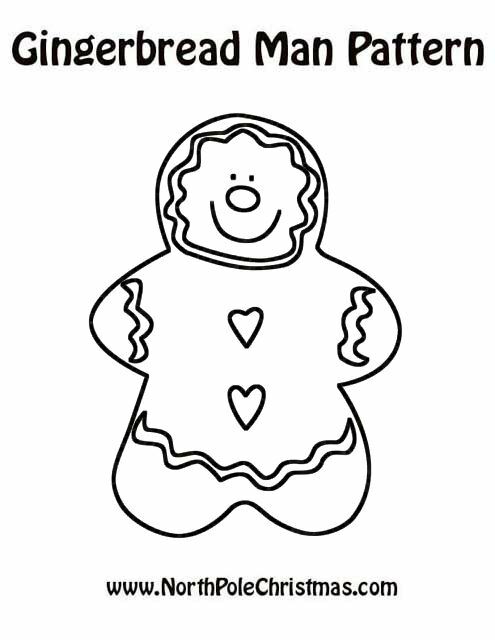 Free printable gingerbread template.